Biloxi is the perfect hidden vacation spot full of beach and water activities. Let someone else be in control and just relax on one of the many excursions between Gulfport Harbor and Ship Island. 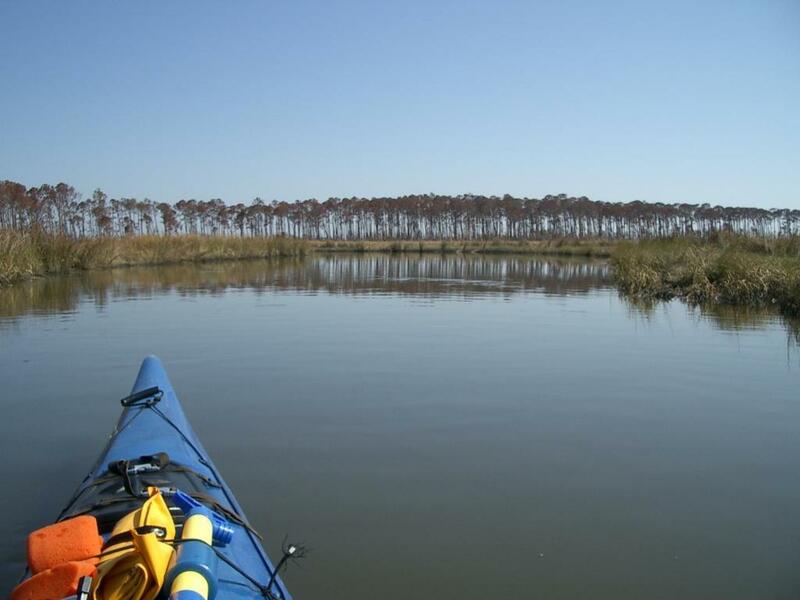 There is also a big splash to be made with kayaks, canoes, jet skis, and even ecosystem tours. Up at Mullet Lake, you will find excellent fishing opportunities, surrounded by amazing views, which makes it the perfect place to bring the family and relax on a nice pontoon boat. There are eight first class casino resorts in Biloxi, with most offering championship golf courses, fine dining and buffets, top-name entertainment, and an array of other visitor amenities. The Beau Rivage Resort and Casino on Beach Boulevard has a hotel, pool, dining, and a nightclub. 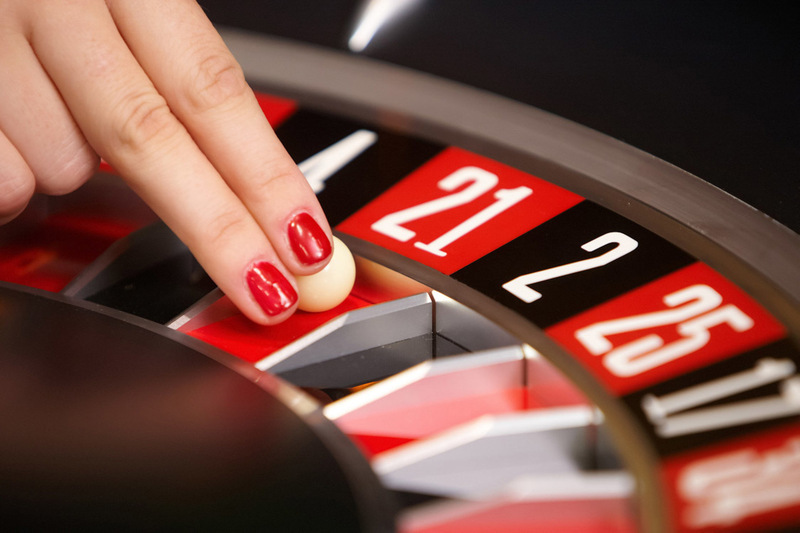 Casinos on the Gulf are the best given the ample shows and concerts taking place on a daily basis. Located along Mississippi’s Gulf Coast, Biloxi and its adjoining beach boast a pretty coastline, a lively summer season, and plenty of dining options to choose from. Biloxi’s proximity to New Orleans means that the local foodscape is faithful w tried and tested classics. Mignon’s Steaks and Seafood located at the Palace Casino Resort on Howard avenue serves a delectable menu of juicy prime meats coupled with locally caught fish, the perfect way to feast on the water. Exploring Deer Island is a huge dose of fun, there are beaches, trails, dolphins, and eagles. When you decide to explore the island every day trip will start and end with a boat ride. For those who love the undeveloped coast, this is the place to be. 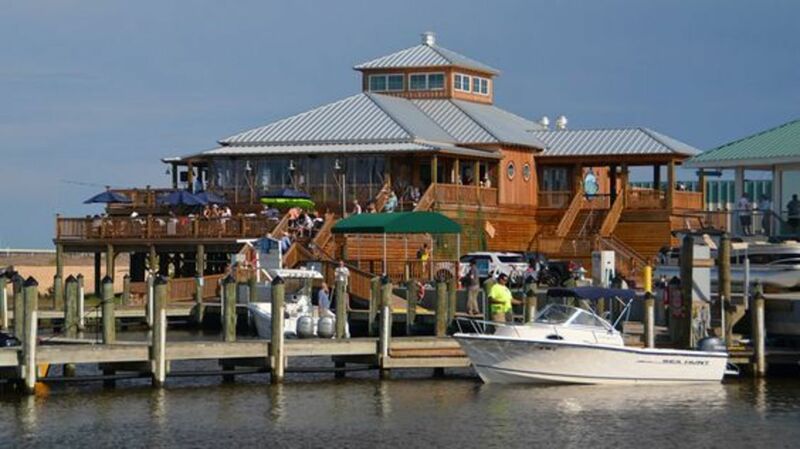 Dolphin watching, kayaking, diving, and fishing are some of the best in the region. Enjoy a variety of water adventures and see the incredible dolphins in the nearby waters. Allow yourself to escape to this modern lake on the beautiful inland waterways of Mississippi with room to play both indoors and out. Wildlife is so abundant on the lake, it is a guarantee you will see something new. Fishing is as good as it gets. 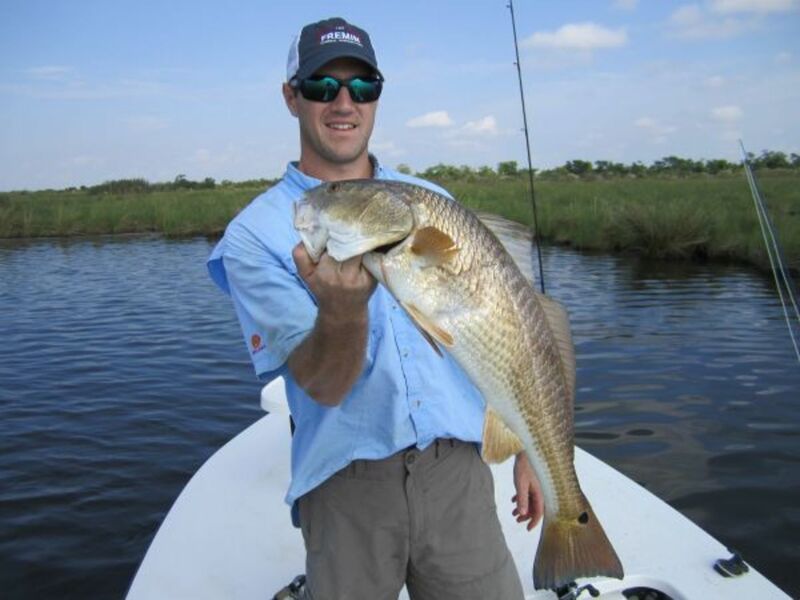 The brackish waters mean you can catch everything from Bass to Black Tip sharks. Don’t forget to bring a wakeboard, early morning waters are awaiting your aerial stunts. Biloxi Bay is brackish water meaning it is a combination of salt and fresh water. Fresh water from the Mississippi River is combined with the warm salty Gulf waters. Biloxi Back Bay does not fish like other waters along the gulf coast. 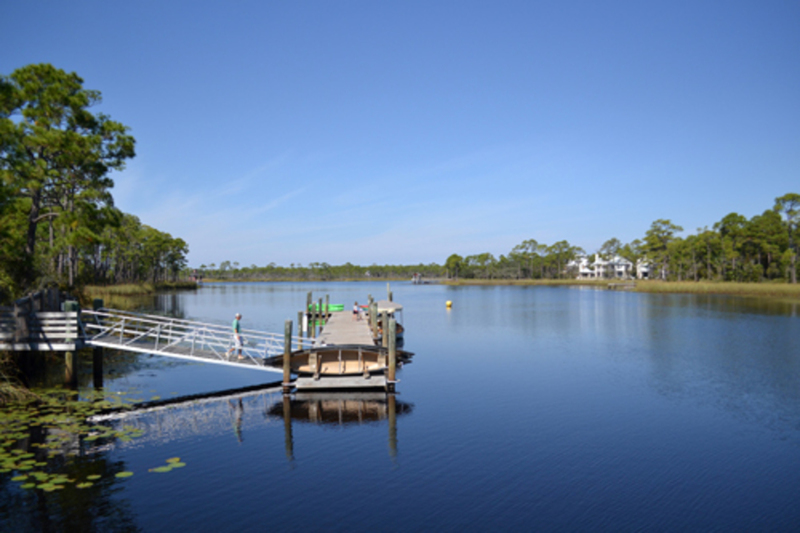 In fact, Biloxi Back Bay is an entirely different kind of ecosystem that can excite anglers. Even though it is still tougher than other locations, fishing in Biloxi bay is still a treat and a worthwhile experience.